Turner Broadcasting System (TBS) will soon be gracing your cable menu with a new sitcom about "alien abduction." 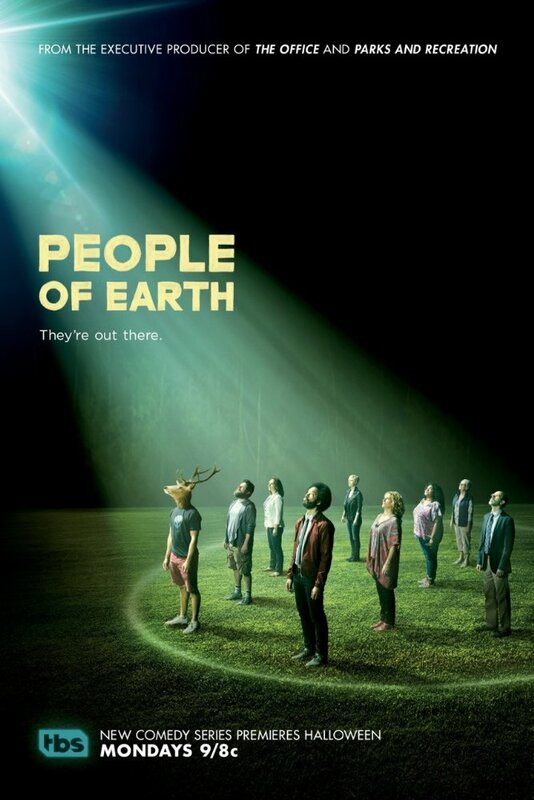 People of Earth will premier on TBS October 31 and on TBS.com October 24. The good news for those who are dealing with ET contact in their own lives? You will have the opportunity to laugh at your circumstance if that will help. The bad news? Everyone else will have the opportunity to laugh at your circumstance. Your Government's policy of ridicule, denial and deception created a truth vacuum TBS could not resist filling. One might not know whether to laugh or cry, but then that also applies to the ongoing process to elect a president. The truth embargo is no longer wise policy in service to a cold war. It is a toxic poison making fools of us all. [Note: in 2010 Disney spent $150 million on an alien abduction animation film Mars Needs Moms. The movie lost $130 million becoming one of biggest write offs in film making history. As stated above, fools of us all. Below PRG has created a chronological listing of relevant emails that will be updated as more are released.